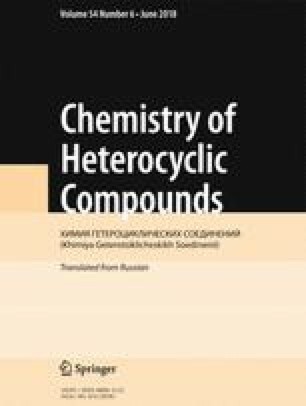 To the article "Use of hypervalent iodine in the synthesis of isomeric dihydrooxazoles" Claudia Carlucci, Arianna Tota, Marco Colella, Giuseppe Ronamazzi, Guy J. Clarkson, Renzo Luisi, Leonardo Degennaro, Vol. 54, No. 4, pp. 428-436, April, 2018. The name of author "Giuseppe Ronamazzi" should read "Giuseppe Romanazzi".